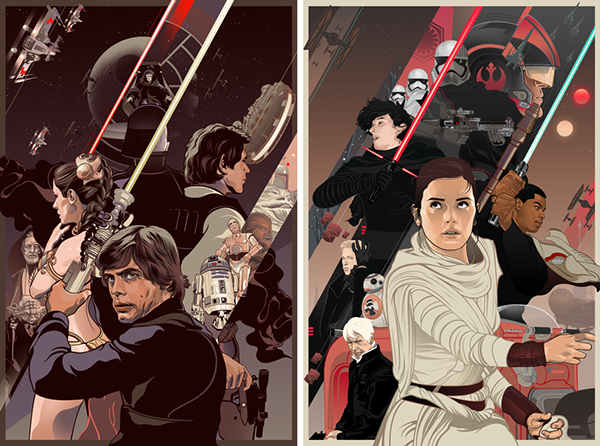 Fan poster made for the upcoming Episode 7 of Star Wars. 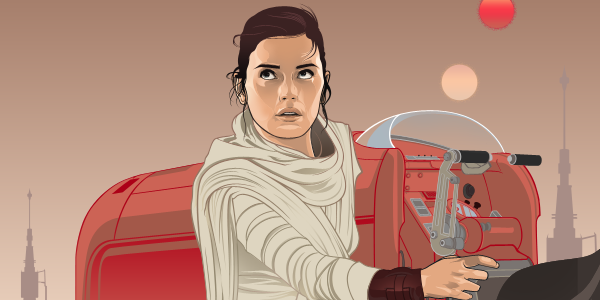 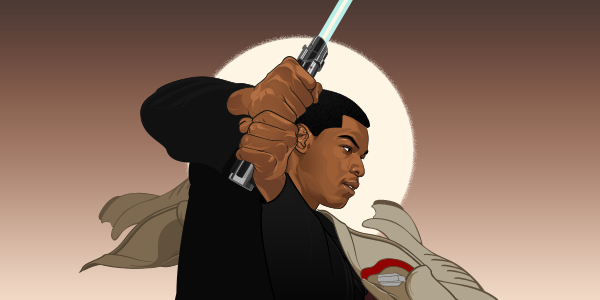 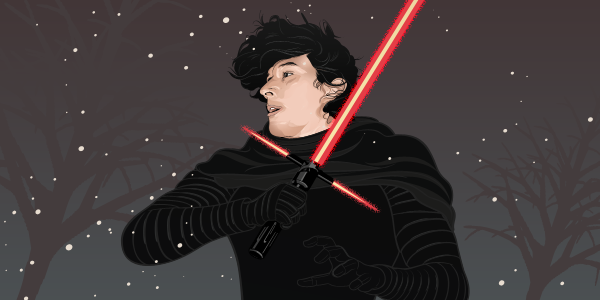 It is also meant to be a companion piece of the Return of the Jedi poster made on circa 2013. 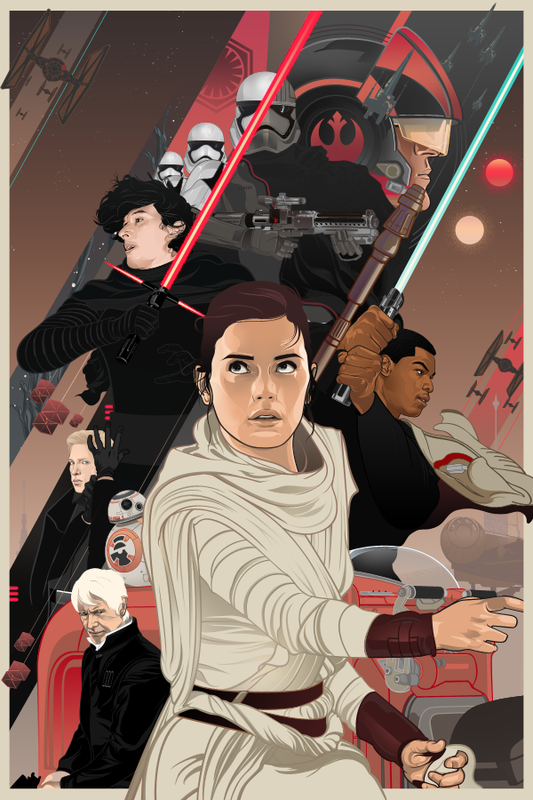 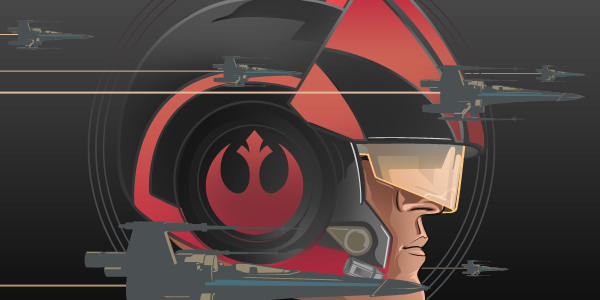 Fan poster made for upcoming film STAR WARS the force awakens.